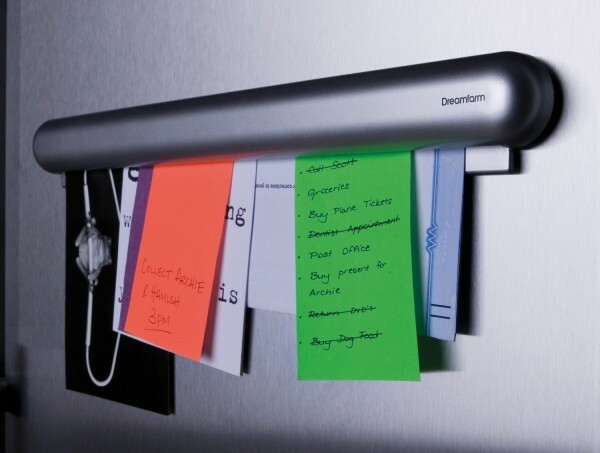 Leaves notes unmarked by securing them with friction and gravity instead of glue, pins, tape, clips or magnets. Keeps notes, memos, photos, bills and bulletins together and organised. Quick grip and release system allows you to insert and remove up to 3mm of notes swiftly and easily. Great for fridge doors, filing cabinets, offices, in the home or anywhere you need a place to keep your notes. Magnetic and adhesive mounts included. For use on flat surfaces only. Clean Gripet by wiping with damp cloth.